AURORA, CO , October 19, 2018	(Newswire.com) - ​October is International Awareness Month, so Mammoth Marketing leaders are happy to highlight the firm’s diverse and supportive workplace. Meghan, the company’s Director of Operations, explained that her team includes many individuals from different countries. She noted that this is something company leaders take great pride in, as it allows for learning about new cultures and ways of life. The extensive support and ongoing training team members receive make the Mammoth Marketing work atmosphere especially inspiring. Meghan added that having a broad range of perspectives and backgrounds in the office increases the productivity of their learning efforts. She believes the diversity of the team allows for deeper understanding of the many approaches that can lead to long-term success. 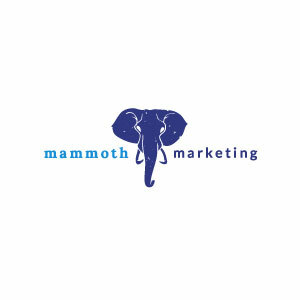 Several Mammoth Marketing account managers bring unique backstories to their professional pursuits. Ken is from St. Lucy, which is the northernmost parish on the island of Barbados. He explained, “It’s 144 square miles of paradise with a population of 275,000. Being here in the U.S. has been a learning experience, with a potpourri of people, cultures, and experiences enriching my knowledge base.” Ken’s goals are to establish himself in a career that will allow him to provide for his family while maintaining a solid work-life balance. He also wants to contribute to his community as much as possible.